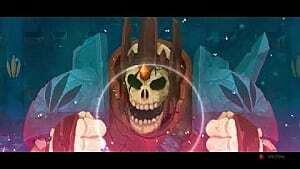 The Metroidvania genre is a personal favorite of mine, as well as millions of other gamers. 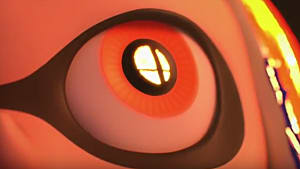 Having played games in the Metroid series since I was very young, I unsurprisingly love that style of gameplay, and the continuing popularity of the genre has kept my desire sated. But as with every genre, there are diamonds and a whole lot of rough. 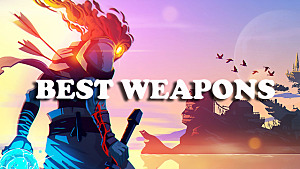 So to help make the search easier, this article will be going through some of the best Metroidvania games Steam has to offer right now. Guacamelee is a very colorful, stylized Metroidvania title that sees you taking the role of Juan Aguacate, a Mexican farmer who becomes a powerful wrestling hero after putting on a special mask. 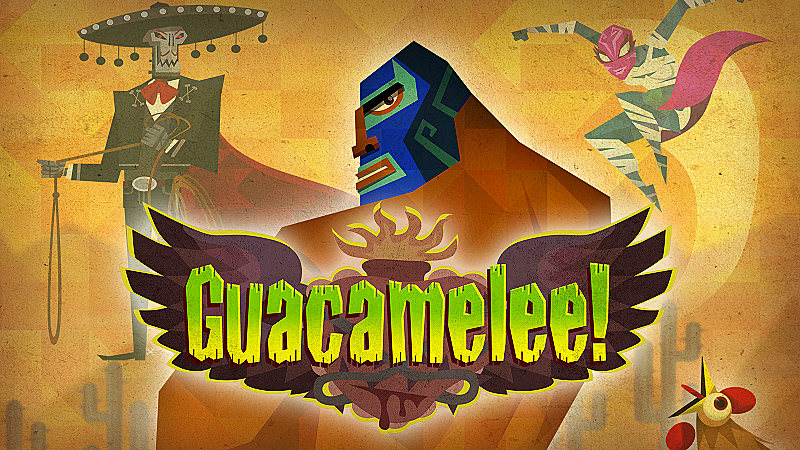 In order to save El Presidente's daughter from Carlos Calaca, an undead dictator, you'll traverse through gorgeous Mexican mythology-inspired landscapes, all the while adding new abilities to Juan's movelist. 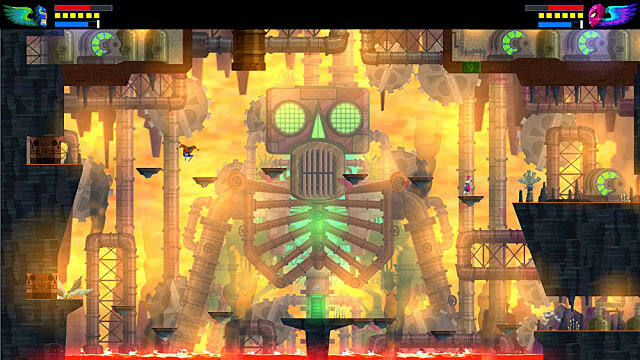 The art style is gorgeous, and the setting allows for unique visuals and an atmosphere that most other Metroidvanias don't explore. 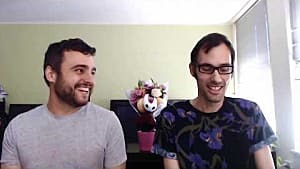 Are you looking for a Metroidvania with a little more bite to go along with its bark? Then look no further than Dead Cells. 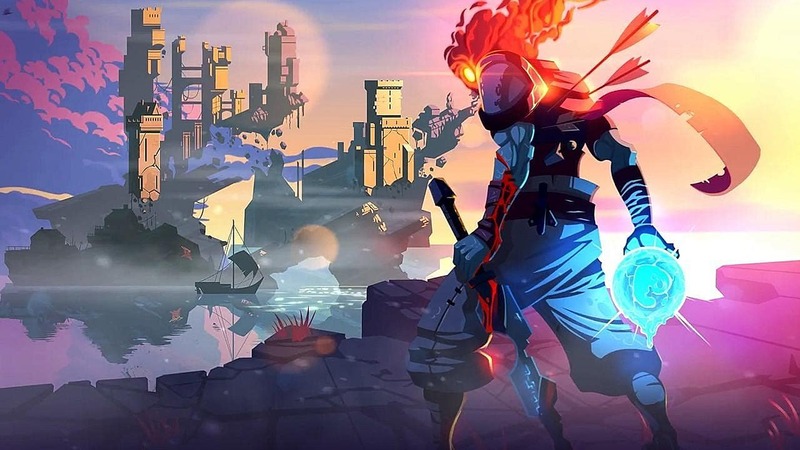 Taking a page from the Souls playbook (in the developer's own words), Dead Cells is an insanely punishing take on the Metroidvania concept. The usual ideas that follow the genre are intact. 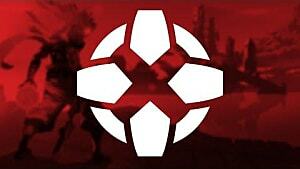 New abilities, weapons, and skills unlock new areas to explore. But there are no checkpoints, no save stations, no churches or anything of the sort. Every single death sends you right back to the very beginning, and you have to progress through the maze all over again. If you're faint of heart, Dead Cells may not be your cup of tea. 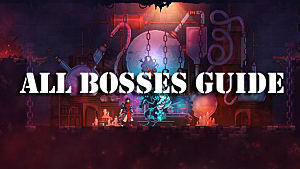 But if you want a true grit challenge, Dead Cells is the title to get. 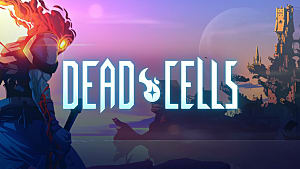 Get Dead Cells on Steam. 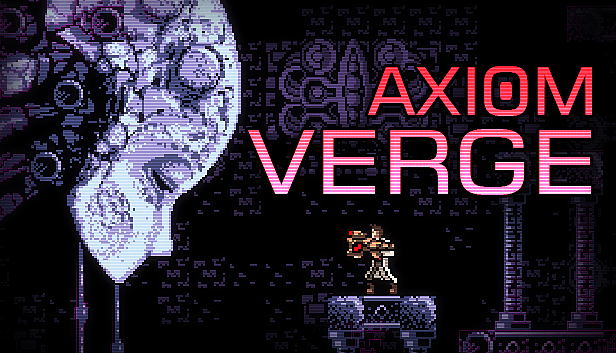 For those looking to whet their retro game appetite, Axiom Verge offers a classic 2D, sprite-based title not unlike the Metroidvanias of the NES and SNES eras. Rather than a bounty hunter or vampire killer, however, you play as a humble scientist who, by unknown means, has found himself on a mysterious alien planet. Using abilities and items you find along the way, you'll have to fight your way through the planet to discover just where you are, and why you're there. Everyone's favorite purple-haired genie nabs an entry on this list with Shantae and the Pirate's Curse, a gorgeous romp through classically and beautifully sprited landscapes set to some of the best music in the genre. When a demon pirate's spirit threatens to destroy her island home, Shantae and her former archenemy, Risky Boots, set sail to thwart his plans and keep Sequin Land safe from his clutches. Or, in Risky's case, to get her horde of minions back. Looking for something similar in tone to games like Limbo or Inside? Then Hollow Knight is probably the best choice for you. As a cute but eerie little treasure hunter, you'll descend into the depths of Hallownest, the underground world. There you'll find all kinds of similarly eerie enemies and obstacles, which you'll need a multitude of abilities to overcome. In this quiet world of bugs, mist, and dirt, expect your journey to be just as enjoyable as it is unsettling. Arachnophobes need not apply. 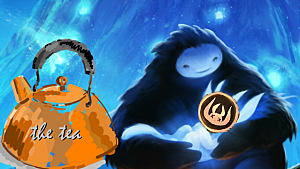 You didn't think I'd do an article on best Metroidvanias without mentioning Ori, did you? 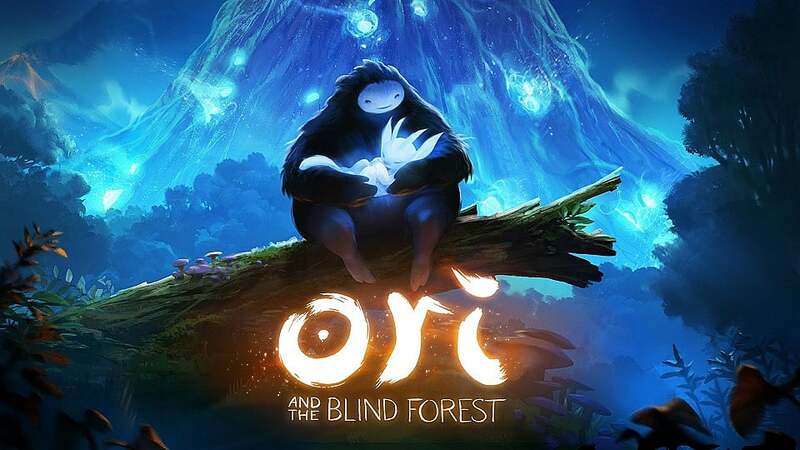 Ori and the Blind Forest is a masterpiece of a game, with beautiful music, a haunting, silently told story, and the best visuals of all the games on this list. Considering its competition, that should say a lot about Ori. As a mysterious glowing creature named Ori, you must make your way through awe-inspiring landscapes and environments in order to save the titular forest from a gargantuan shadow owl intent on destroying it. The entire story is told without a single word ever said, which makes Ori's mastery that much more apparent. And there you have it. Steam's best of the best when it comes to Metroidvanias. 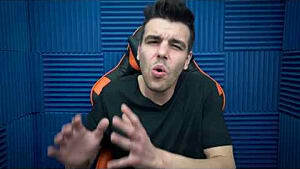 So what did you think? Which is your favorite? Did we miss a key title? Let us know in the comments below!